Door Automation Systems will assist at the design stage of your new or existing building with the complete package to suit your automatic door requirements. We install high quality products at a competitive price. All products comply to European standards and are installed to EN16005. 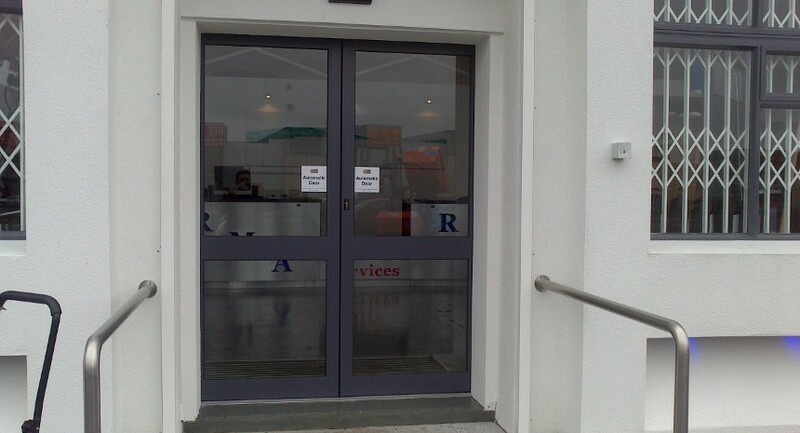 Door Automation Systems specialises in service, repairs and maintenance of automatic door operators, manual doors and access control. With over a decade of experience in this industry, our aim is to combine our skills and expertise to provide excellent customer service that will suit your needs.